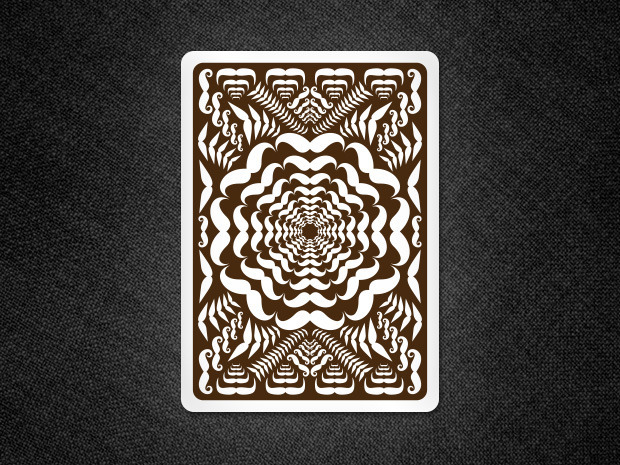 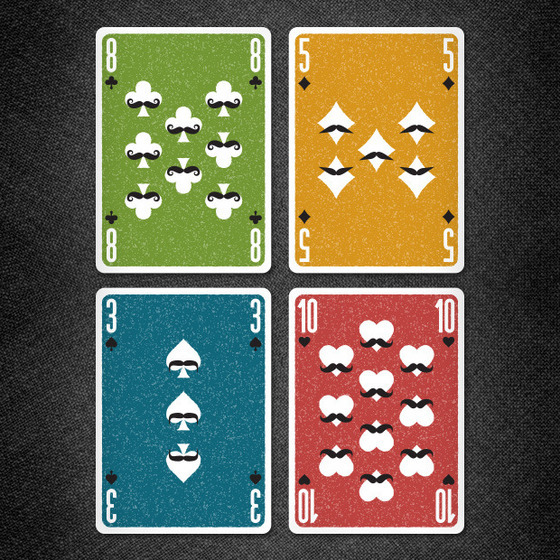 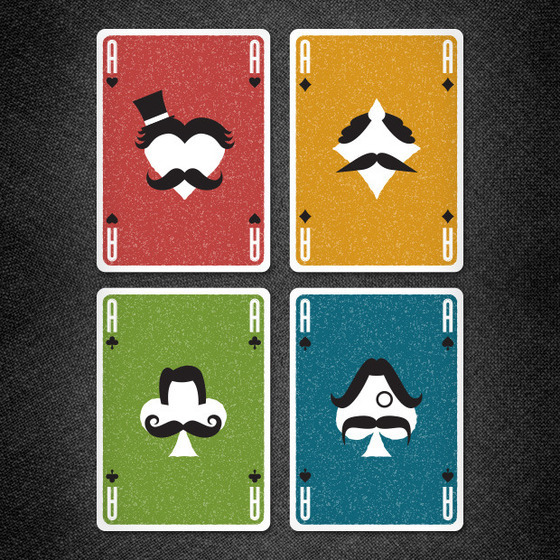 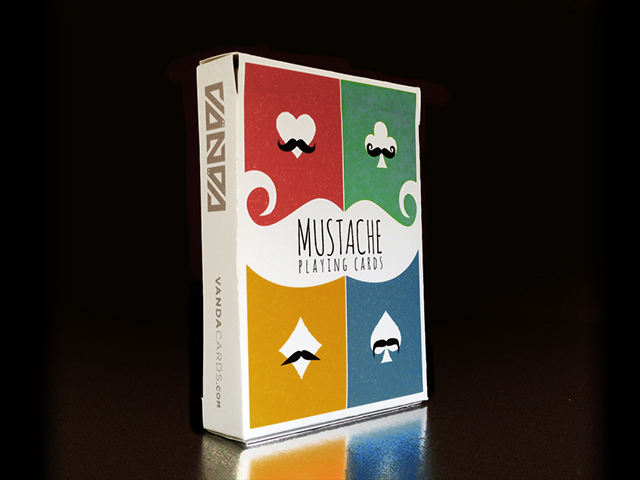 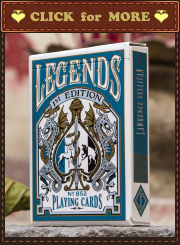 Vända Playing Cards (Polaris Playing Cards) presents their 3rd deck: Mustache Playing Cards. 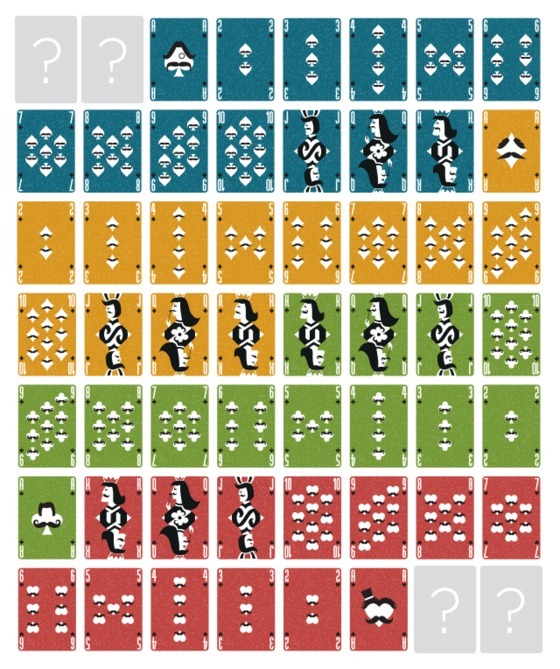 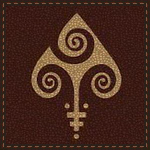 The playing cards have to be printed by USPCC. 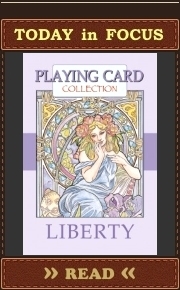 This project will only be funded if at least $10,000 is pledged by Sunday May 26, 2:00pm EDT.